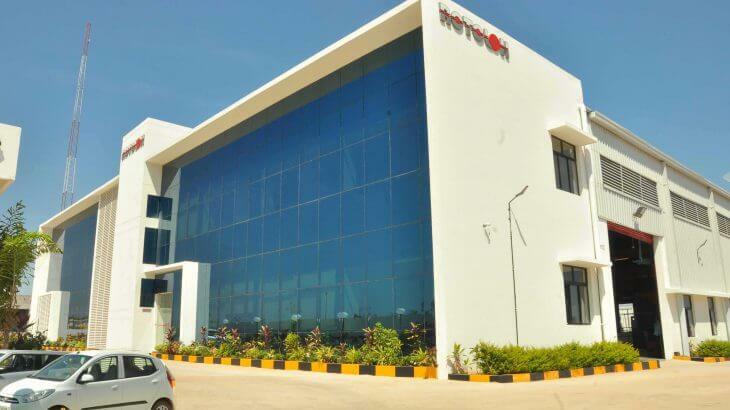 Sri City, February 22, 2016:- In a colourful ceremony held here on Monday, Rotolok Valves Private Limited (RVPL), which is the subsidiary company of the UK based Rotolok Holdings Ltd., inaugurated a manufacturing plant, which is its very first production unit in India, in Sri City. 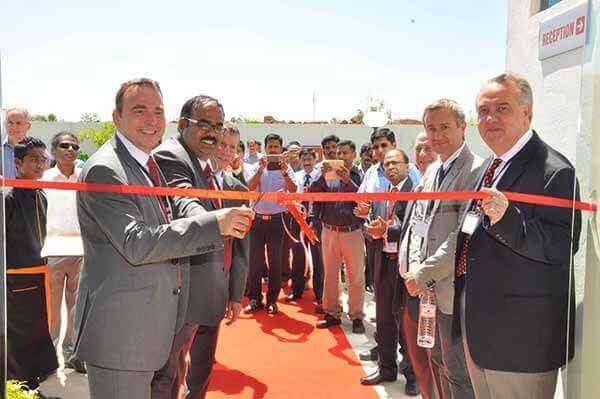 Mr. Sean Swales, Group Managing Director, Rotolok Holdings, declared the production plant inaugurated in the presence of Mr. Sujith Thomas, Senior Adviser, UK Trade & Investment, senior executives of Rotolok units in other parts of the world and a host of invitees. Mr. Prasanna Veeraraghavan, General Manager, RVPL initiated the ceremony with a very warm welcome. The facility, equipped with all the latest CNC machinery, was built in a 2 acres plot located adjacent to Alstom company. It will produce powder and bulk material handling products, such as rotary airlocks, diverter valves, slide valves, big bag systems, conveyors and discharge units. This highly automated unit employs around 30 persons. Founded in 1972 and incorporated in 1973, Rotolok has the ability to manufacture all key bulk solids handling equipment. It is one of the leading manufacturers and suppliers of a broad range of products including rotary airlocks, diverter and slide valves, big bag systems, conveyors and discharge units, etc., All these products are used for arduous duty applications, in various industries, such as Chemical, Food Processing, Mining & Minerals, Offshore Oil & Gas, Pharmaceutical and Power Energy. To be at the forefront of technology and innovation in its industry, Rotolok maintains a policy of reinvesting profits into CNC machinery. Rotolok Group employs nearly 250 people worldwide with over 28000 square meters of space in 11 locations, trading with 68 countries.